Hearts have offered midfielder Peter Haring a new contract in the latest move towards keeping the spine of their team together long-term. 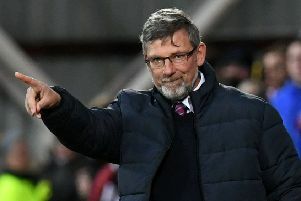 Manager Craig Levein is in talks to extend striker Uche Ikpeazu’s deal after recently handing new contracts to defenders Michael Smith, Christophe Berra and John Souttar. Haring is due back after hernia surgery this month and Ikpeazu returned from four months out with a broken foot on Wednesday night against Livingston. Their current agreements both expire in May 2020 but Hearts are keen to keep them longer. Haring, 25, arrived at Tynecastle Park last summer from the Austrian second division club SV Ried. His performances in the first half of the season made him hugely popular with Hearts supporters and Levein has moved to ensure he stays as an integral part of the side. Haring won’t be fit enough to make his comeback in tomorrow’s Scottish Cup fifth-round tie against Auchinleck Talbot. However, Hearts hope he will be available for the Premiership trip to Motherwell next weekend. “He won’t make this weekend but he is improving. 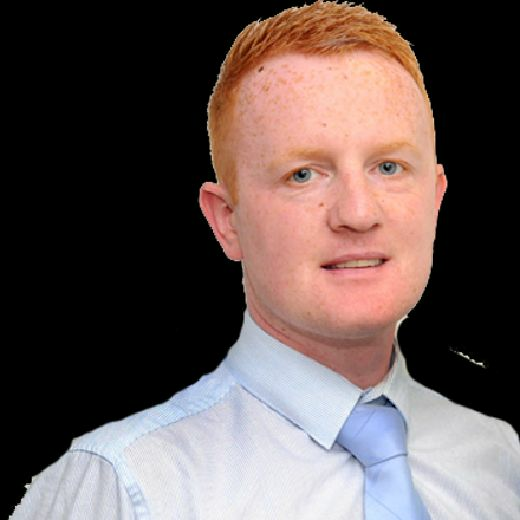 I don’t think he will be far away from making the Motherwell game. If he misses Motherwell then I’m sure he will be okay for the next match,” said Levein. Ikpeazu could start for the first time since October. His midweek return to action was followed by news that he is also wanted for a longer stay in Edinburgh. “Yeah we’re working on that,” confirmed Levein. “I’m speaking to his agent at the moment. “I think it’s his attitude more than anything that I’ve been pleased with. I knew, looking at him, that he is a unit, can hold the ball up and he’s quicker than people think he is. But it’s his attitude we like. “He is loved round about the changing room and they respect him hugely. The punters love him as well. He’s the right type of person that I want at Hearts. We have extended the contracts of others that fit that bill - Christophe Berra, John Souttar, Michael Smith - and I’m also trying to sort something with Steven Naismith and twist Arnaud Djoum’s arm to stay. Naismith’s loan deal ends this summer, as does his contract at parent club Norwich City. Hearts want to sign him permanently. Levein plans further talks with Djoum in the near future as the Cameroonian is also out of contract in May. “I’ve not had another nibble at Arnaud, but I will shortly - this can be his warning about that,” he smirked. “He has kept his focus and, like a lot of players who have contracts that are running down, they are playing for their livelihoods. He is just generally a good boy. He’s a hard working lad and knows the game up here.